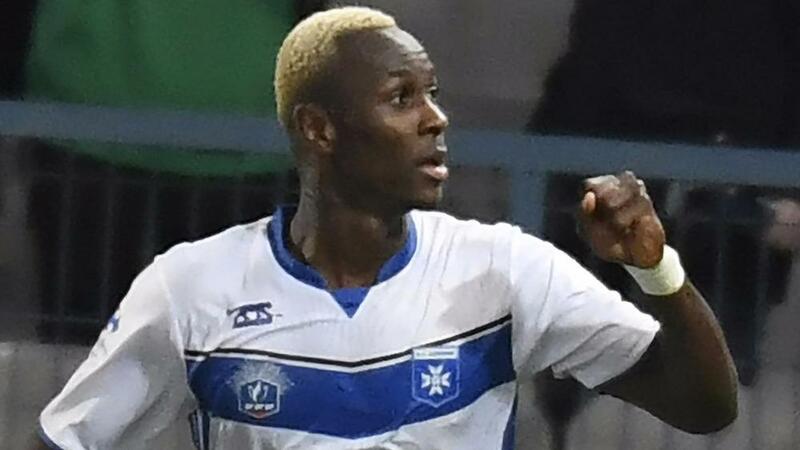 A brilliant goal from the halfway line by Mohamed Yattara secured a vital win for Auxerre and put some breathing space between it and the relegation zone. Auxerre gave itself some breathing space at the wrong end of the Ligue 2 table in France thanks to a spectacular goal from the halfway line scored by Mohamed Yattara. The Guinea international, who is at the French club on loan from Standard Liege, lobbed Nimes goalkeeper Yan Marillat from the halfway line in the 77th minute, scoring the only goal of the match, his third of the season, to secure a vital 1-0 away win. With only three games remaining this season, Auxerre has climbed into the safety of 19th on the table off the back of this win, and is now five points clear of the relegation zone. It is unbeaten in its past four matches, its best run of the season, having taken three wins and a draw. But it's not over yet, and a battle against promotion-chasing Troyes looms next week ahead of and a potentially season-saving clash against Red Star on the final day of the season, with a trip to Valenciennes wedged in between.